Welcome to Peter Marcus Peter Street. Our Manchester city centre hairdressers is a luxurious working space that is inviting and user-friendly. Designing the salon, we created a wow factor! 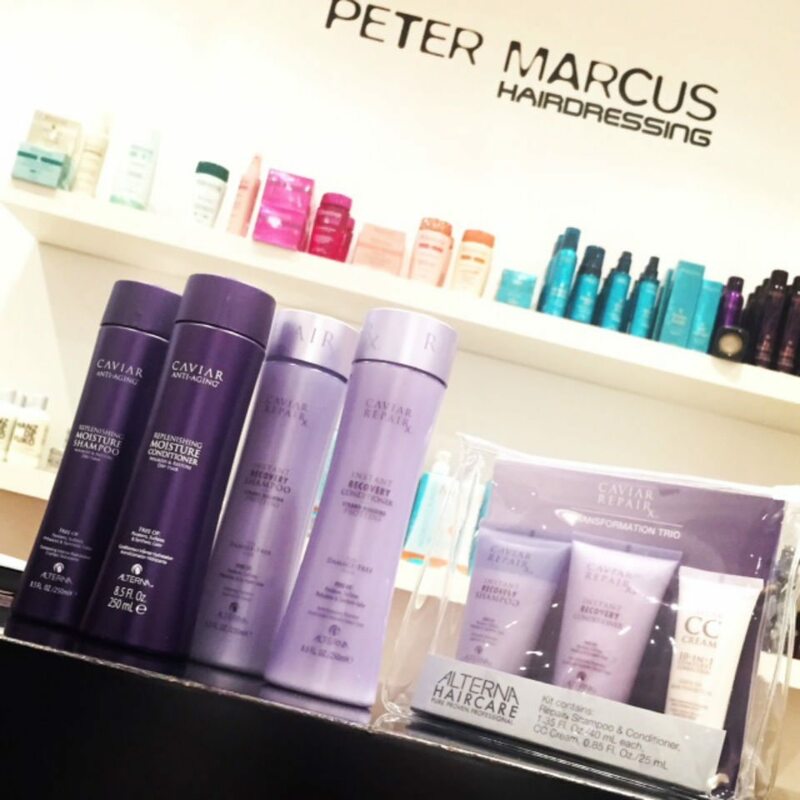 The original Peter Marcus salon, the 30 year+ established and award-winning outlet offers a full-service. Open Monday-Saturday, with late night appointments available on a Thursday and early bird appointments by request..
We have a fantastic team of experienced directors, stylists and colourists. Whether it’s a blow-dry or up do for a special occasion, a cut, highlights, balayage, a full colour, a re-style or a treatment, you’re in capable hands with the Peter Marcus Peter Street team. …for examples of our work and all the hottest looks and hair trends! We have an extensive range of salon professional products, some exclusive to our Peter Street salon. These luxury hair products are used both in the salon by our stylists during your appointment, and they are also available for you to purchase. Salon professional products are the best way to keep your hair looking its best between appointments. Our Manchester city centre hairdressers, is a luxurious working space that is inviting and user-friendly. Designing the salon, we created a wow factor! OSiS+ from Schwarzkopf is the creative look-based styling range that pushes the boundaries, made to create truly individual signature styles. 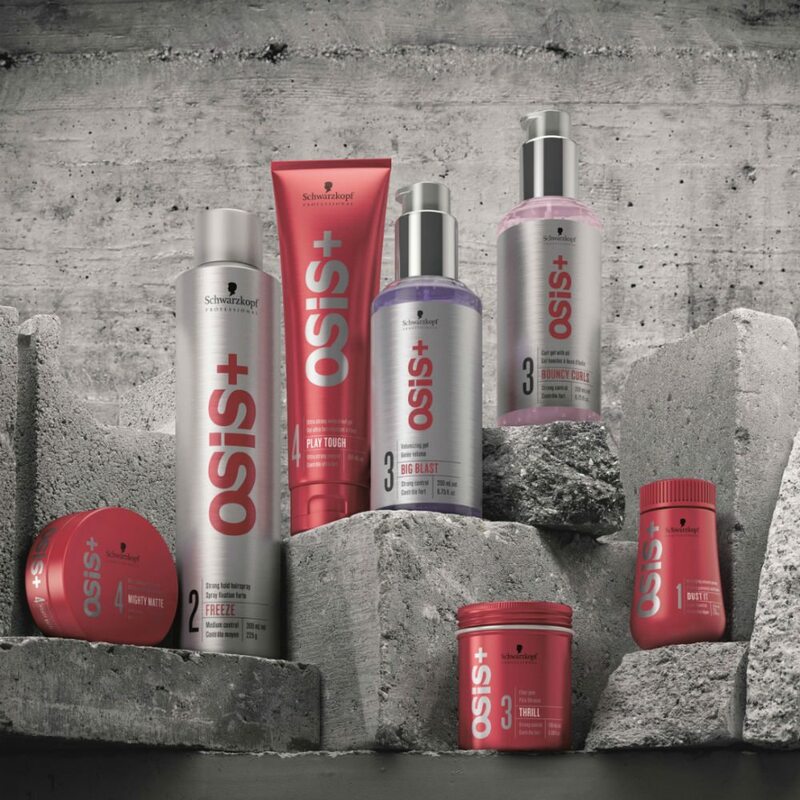 OSiS+ inspires with the ultimate Trend Collection, bringing you tomorrow’s trends today before they go mainstream. 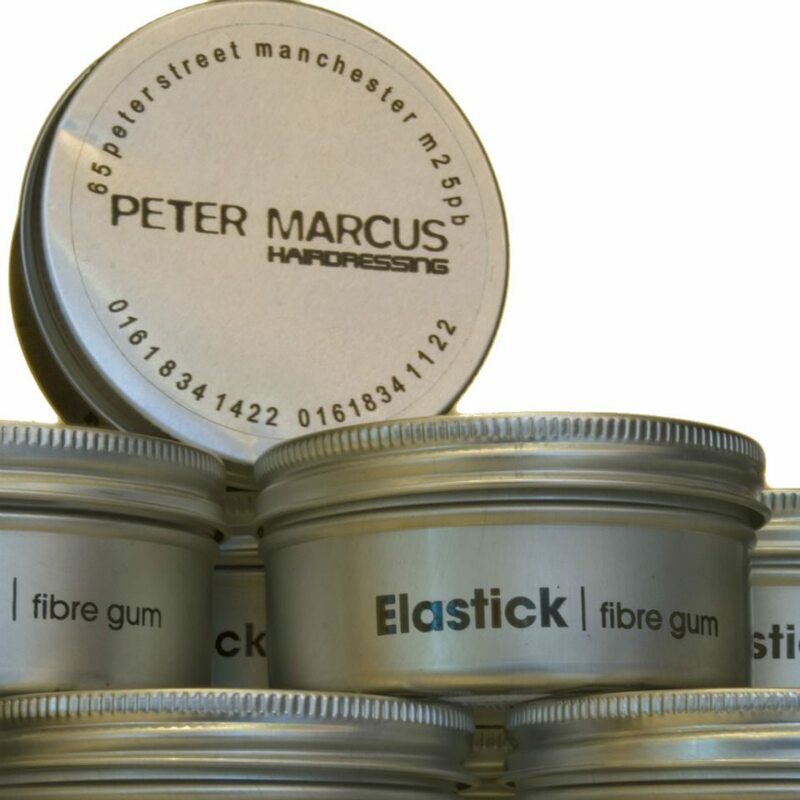 We have our own fabulous range of Peter Marcus salon products to keep our male clients well groomed in between visits. Argan Oil, Matt Mudd, Matt Putty and Hair Play, all available to take home to keep beautiful barnets in check. 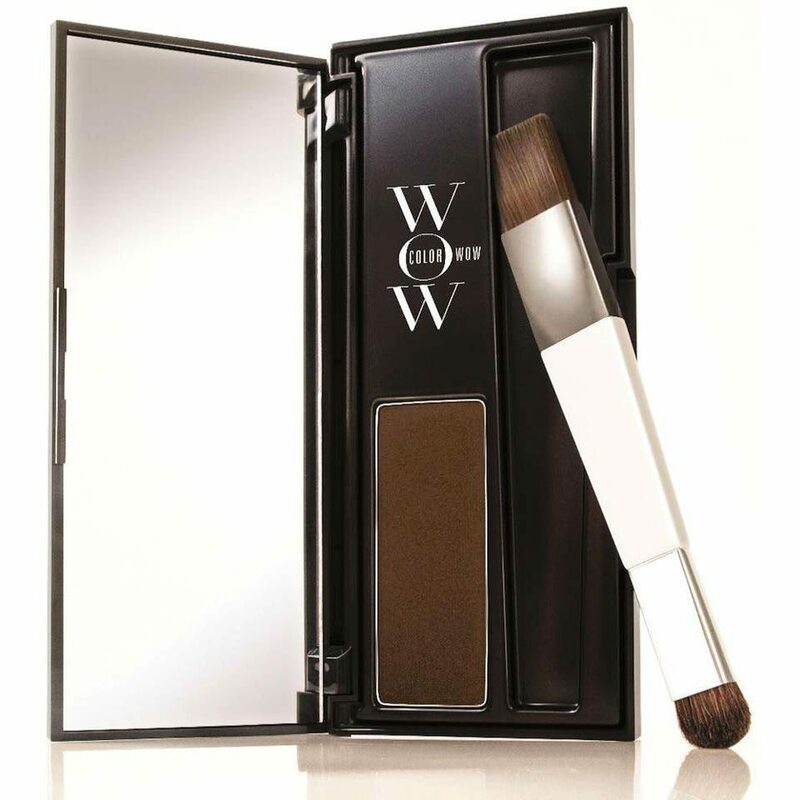 If your roots are looking snowy white, never fear, Color Wow Root Cover Up is here to save the day. Available from Peter Marcus salons, this brilliant product camouflages grey roots instantly and even covers dark regrowth in lightened hair – without peroxide! Lasts until your next shampoo. Alterna Caviar range of repair and anti-ageing shampoo and conditioners have arrived at our Selfridges salon. 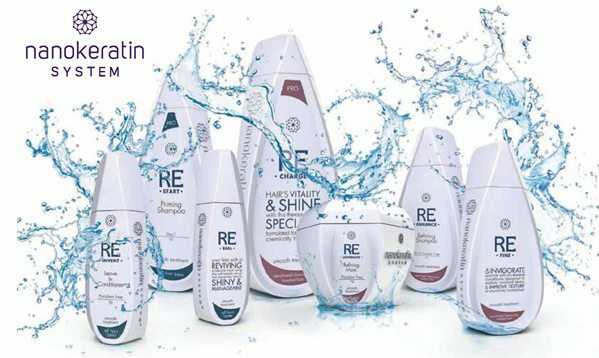 Free of parabens, sulfate, phthalates and synthetic colour – a wonder treatment for your hair. Nanokeratin System Smoothing Treatment is the UK’s leading permanent smoothing product. It repairs damaged hair, eliminates frizz, locks in colour, enhances shine and reduces blow drying time by up to 80%. Results last up to 12 weeks and can be used on all hair types. 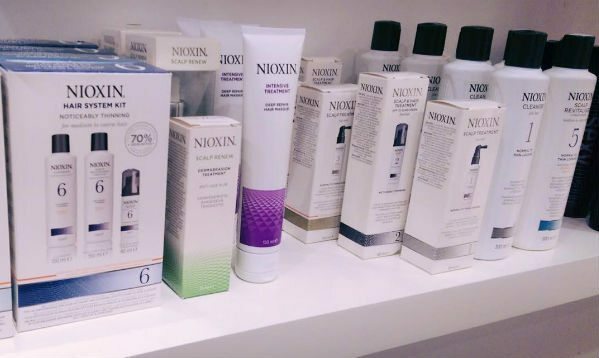 If you need to treat thinning hair or are concerned about the condition of yours, then ask us about Nioxin, salon therapies for thicker and fuller hair, right from first use. 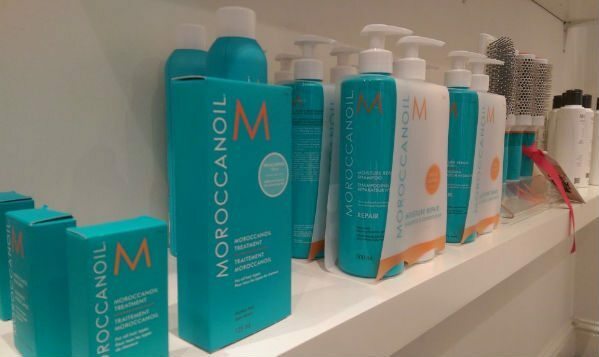 If you are a fan of the antioxidant infused, nutrient rich, delicious smelling Moroccanoil, you’ll be pleased to know we can feed your passion!